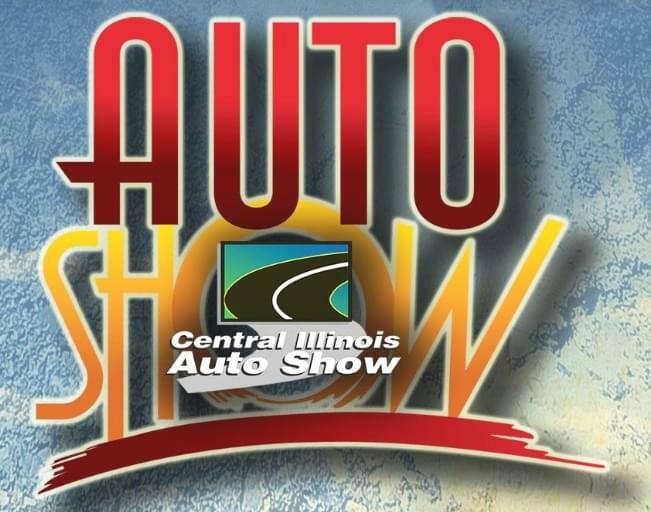 Listen for the car horn collection sounder to play, and be the first caller to 309-828-1015 to win your free 4 pack of tickets! 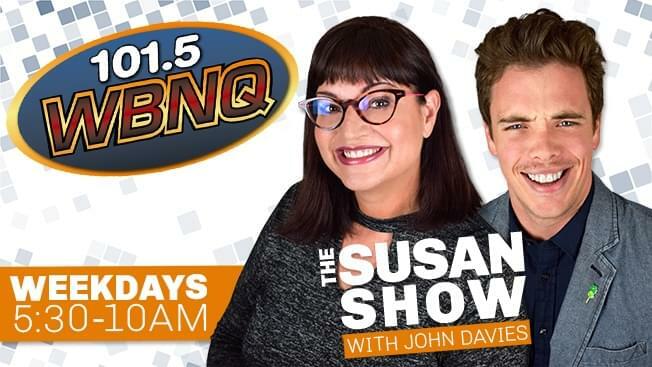 Sounder will air once a day, between 6am and 9am, during THE SUSAN SHOW on 101.5 FM WBNQ-Monday April 1st, 2019- Friday April 5th. Ticket winners will need to pick up their prize at the WBNQ studios before 5pm on 4/5/19. Station is location at 236 Greenwood Ave, Bloomington, Illinois. Prize Pick up hours are M-F 8:30am – 5pm. Sorry, tickets cannot be mailed or substituted for other gifts. 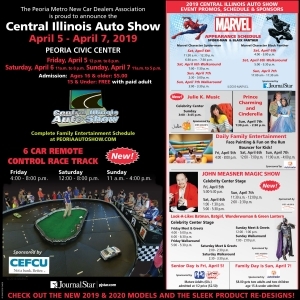 Click on the flyer for the entertainment guide!